 Yes, influencers from any country can join Swaayed, and can participate in campaigns. Certain campaigns may be limited to a specific country, state or region. If not specified in the campaign description, the campaign will be considered global.